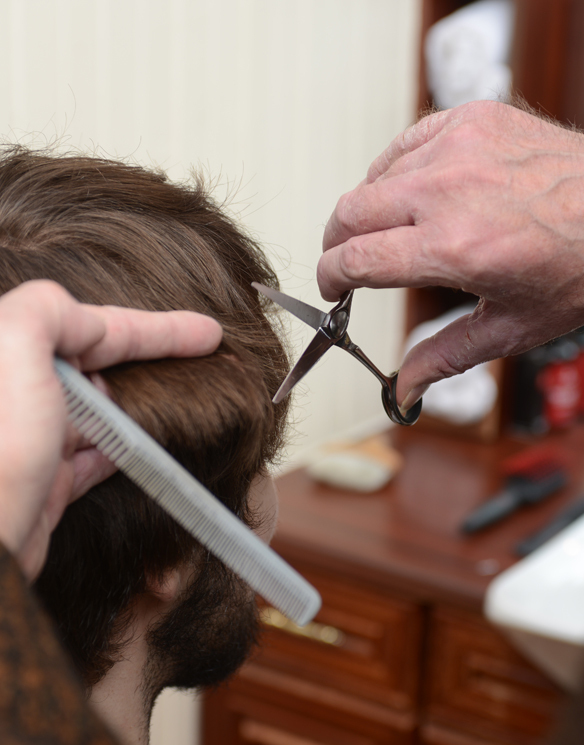 are Vidal Sassoon trained with over 50 years men’s hair care experience between them. 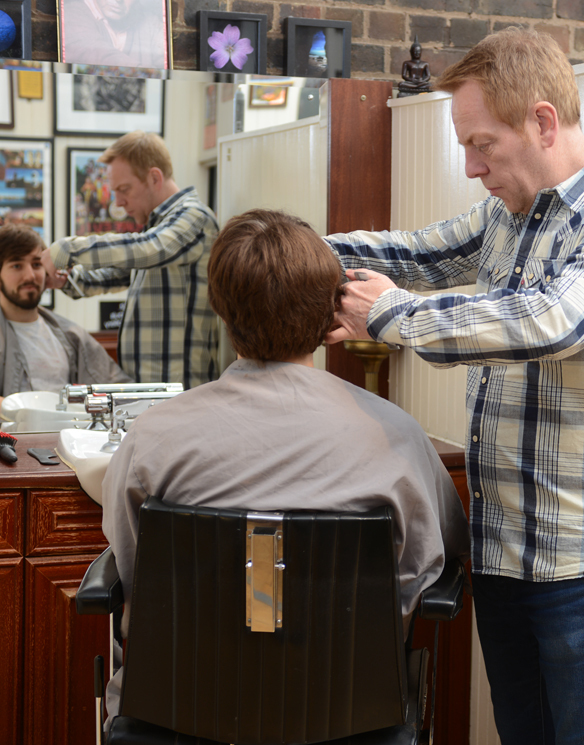 specialised in Barbering since the early 90's. 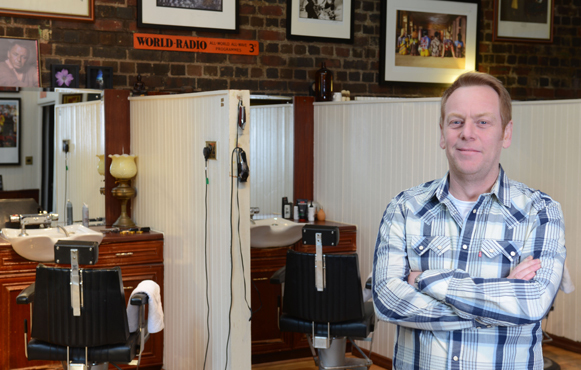 and founded Jakes Barbers in 1991.
making each haircut continue to look great over time. 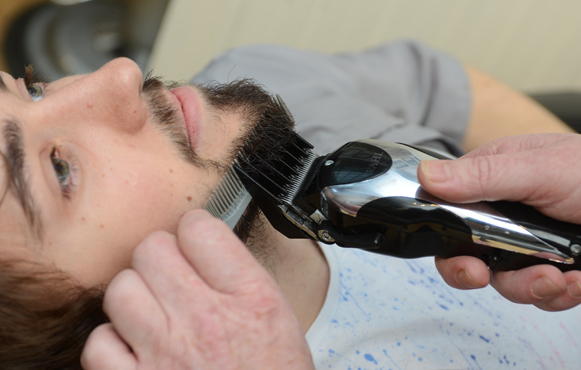 a beard trim and shape is only £3. developed since the early 90’s. of antiques and art dating back to 1910.
the client experience far more relaxing and private. add to the relaxed and friendly atmosphere. 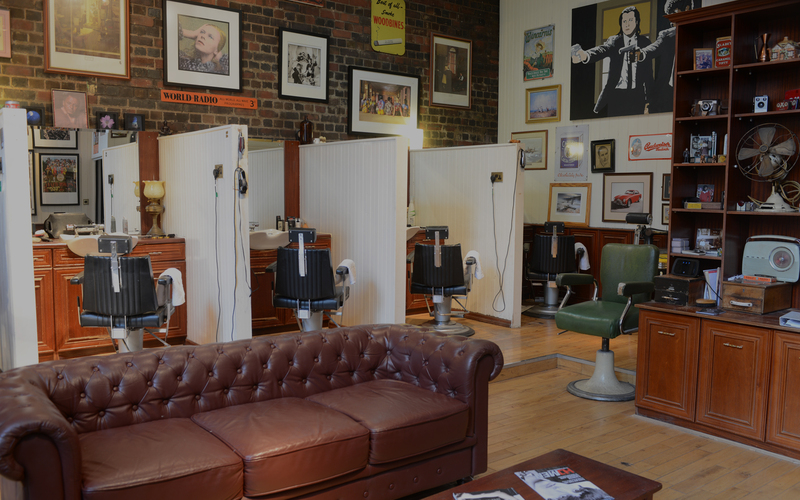 Jakes Barbers were the first new wave of gentleman’s barbers in Birmingham in the early 90's. 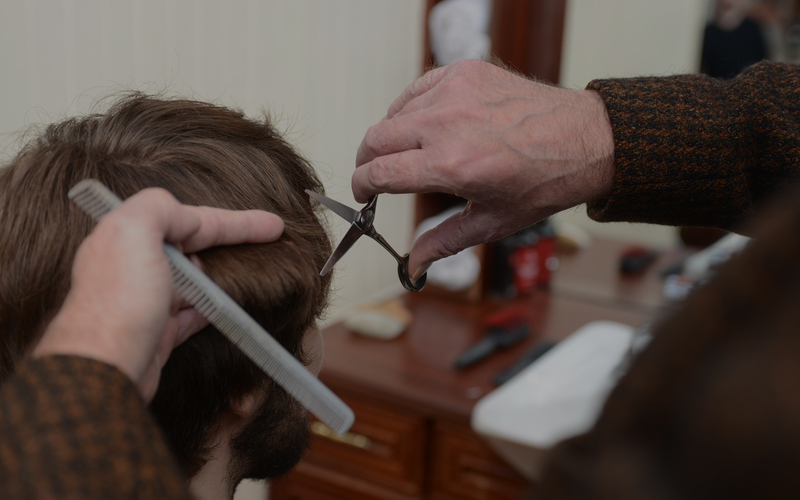 Over the last 25 years we have been using clipper, scissor and comb techniques when cutting, sculpting and styling men's hair. 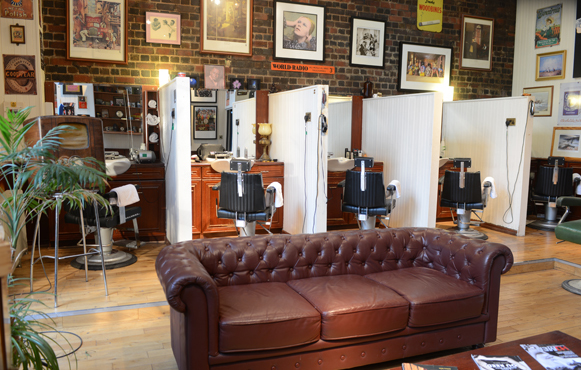 We offer a warm, friendly and professional haircut experience in a unique Edwardian Barber Shop that is awash with natural light and decorated with antiques and art memorabilia. 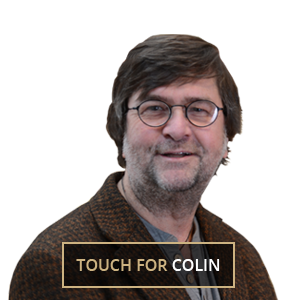 Colin has a love for art and antiques and studied at the Vidal Sassoon Academy and Vidal Sassoon School in London. 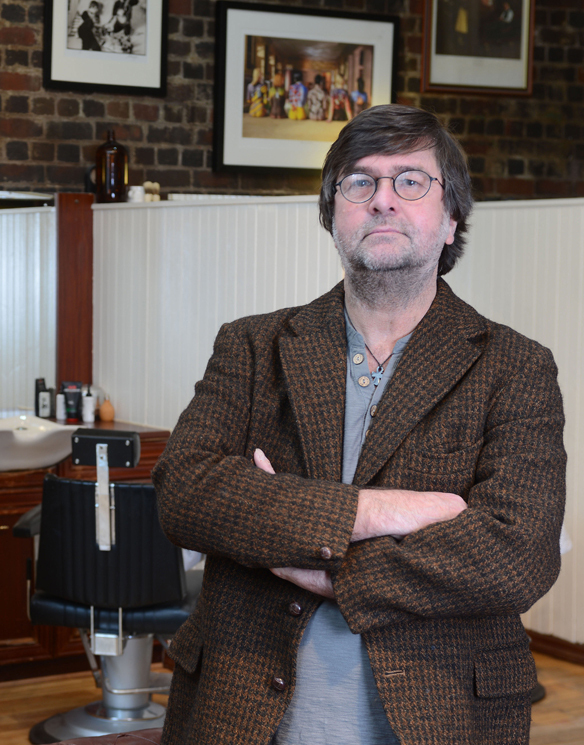 He worked in Northern Italy before starting Jakes Barbers in the early 90’s. 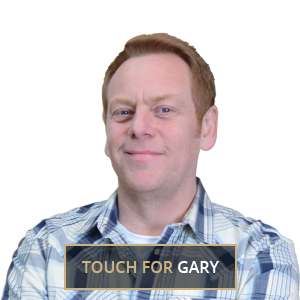 Gary has a passion for producing electronic music used in digital advertising. 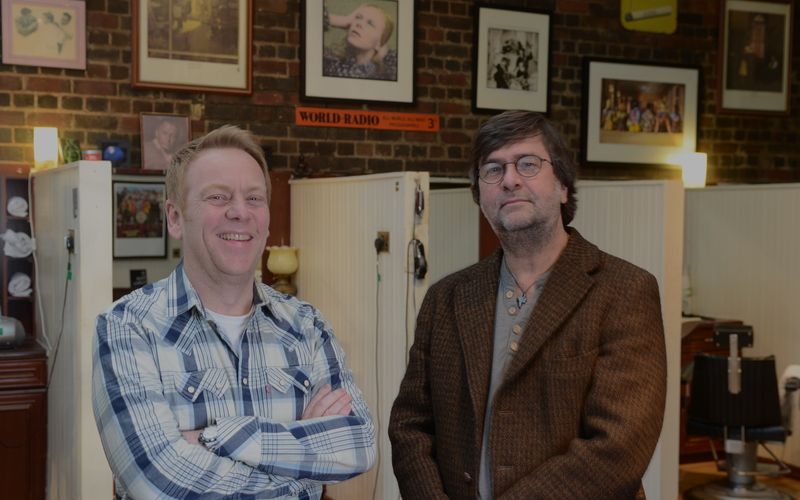 He studied on Vidal Sassoon courses whilst Barbering in the late 80’s when he met Colin and joined Jakes Barbers in the early 90’s. Jakes Barbers Copyright © 2015. Crafted with love: Mr Flynn. Photography: Riverside Studios.